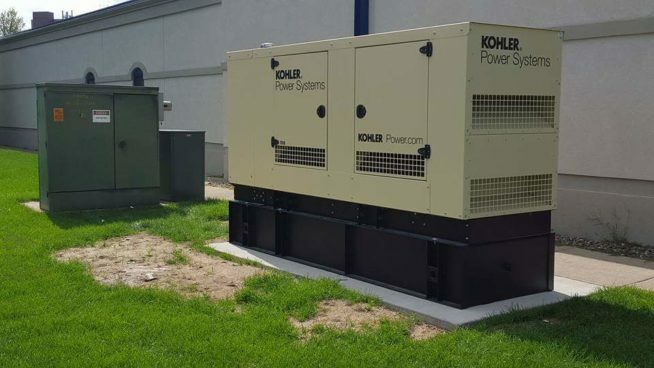 When the weather’s calm and power grids are stable, buying a backup power generator isn’t the first thing on your mind, but no home or business owner should be caught without one. 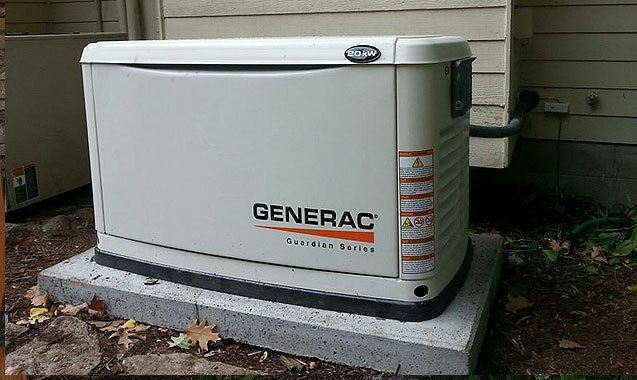 Installing a generator is just as vital to your daily productivity and comfort as car insurance is to your vehicle. 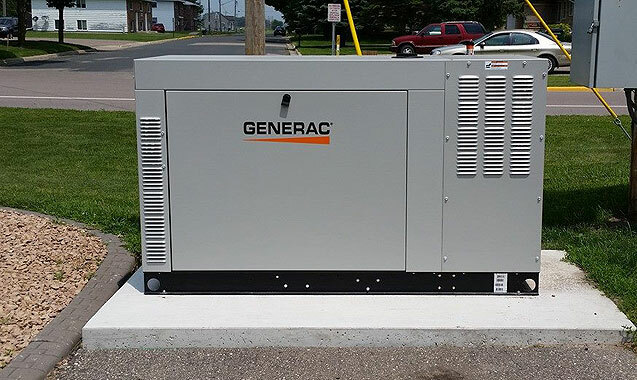 With a properly functioning backup power generator, regular business or home life doesn’t have to stop when the lights go out. 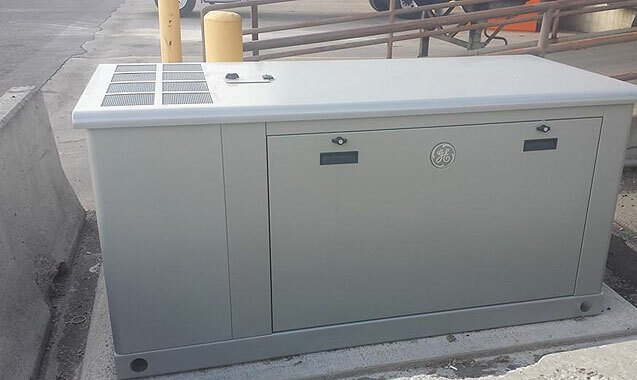 A standby generator is installed just like a central AC unit, with a transfer switch that keeps critical systems and accessories running within seconds of an emergency power outage, which is why we like to say we sell peace of mind. To better understand why generators are so important, it helps to think about what’s really at stake during a prolonged power outage or power grid failure. Whether it’s a midwestern lightning storm, tornado warning, strong winds, deep freeze, or a blizzard, the power could go out at any time. Even just a few hours without power can cause major damage to your home or business. A day or even a few hours without power can have debilitating consequences and high costs. One thing that’s constant about power outages is that you never know when it will happen, which means you can’t count on being there when it does. If a storm knocks out power while you’re away, you won’t be able to replenish freezers with ice, buy flashlights, or protect your electronic equipment. If you have young children or elderly residents, a generator will ensure their safety and quality of life by keeping security systems and basic life functions operable. For those with disabilities or who need oxygen tanks, insulin and more, having a generator could be a matter of life or death. Even pets count on you to maintain a cool or warm environment, whether you’re there or not. Electronics that need to be connected to run systems like internet, computer, healthcare machinery and communications systems could send hospital patients and entire communities into a tailspin during a power failure. Even in a home office, power outages can cause damage to computers or lead to the loss of important digital work. If you can’t use your home, an option is to rent a hotel – if any are available – and even then the costs can add up, not to mention spoiled food and cost of replacement. If you run on well water or have a sump pump, you’ll need a standby backup generator for drinking water, to continue taking showers, using faucets and toilets, cooking, or to prevent flooding from sump pump overflow. 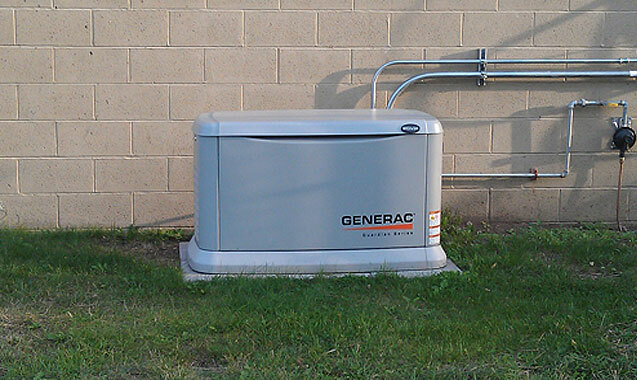 For a home that’s always secure, even when you’re away, invest in a standby generator. 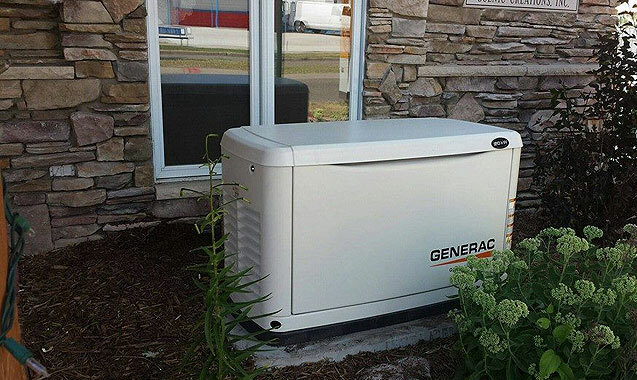 With quiet, compact units that blend into the landscape, you can rest easy knowing your family will be taken care of in the case of a power outage. 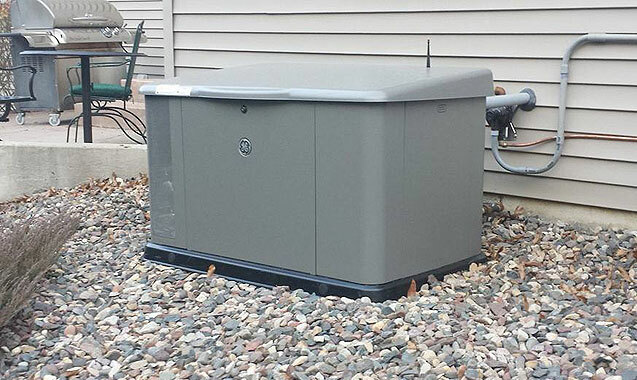 Our quick, professional installers will have your generator ready for even the worst Minnesota, Wisconsin or North Dakota storms. When the power goes off, the generator comes on with a high-tech transfer switch, and everything you need for home comfort and security remain intact and uninterrupted. 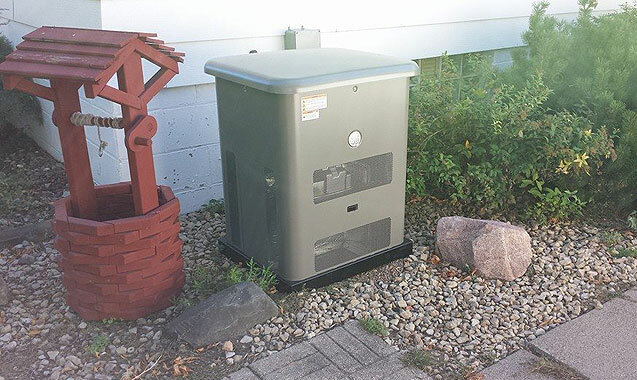 A unit that’s outfitted with wireless monitoring and linked to a trusted service provider like Midwest Electric and Generator, Inc allows you to maintain your generator from anywhere in the world. Choose from the most respected brands in the field and give yourself the gift of peace of mind with Midwest Electric and Generator. We offer residential generator sales, home generator installation, and generator maintenance and repair of most major brands. When business is shut down because of power outages, how much productivity and money do you lose for every hour that it’s out? What if it’s days before it comes back on? Computer networks can be costly to repair or replace due to overheating if the cooling system goes out. If phones are down, sales can’t be made and deadlines can be missed. Machinery and lights are out, so it makes basic functions a near impossibility. 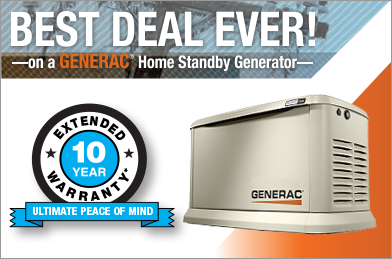 Factories, office buildings, utilities, and hospitals all find it cost-effective and a smart policy to have a backup plan, and Midwest Electric and Generator offers sales, installation, and maintenance of the best generators on the market today, including Generac, Cummins, Kohler, GE, and Winco. 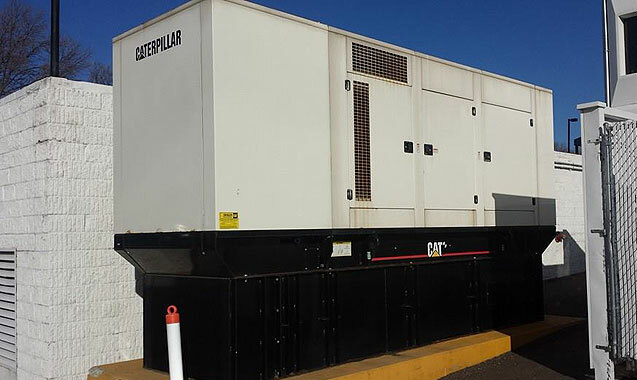 Our commercial generators are built with a high capacity to back-up tens of thousands of square feet and and heavy-duty machinery. A single generator can provide millions of watts to your business. There are also small-scale commercial units for modest retail shops and small businesses with limited power requirements, as well as off grid generators for those that want to save fuel and money for the long haul. You have the option of backing up your entire electrical system, or just the basics. 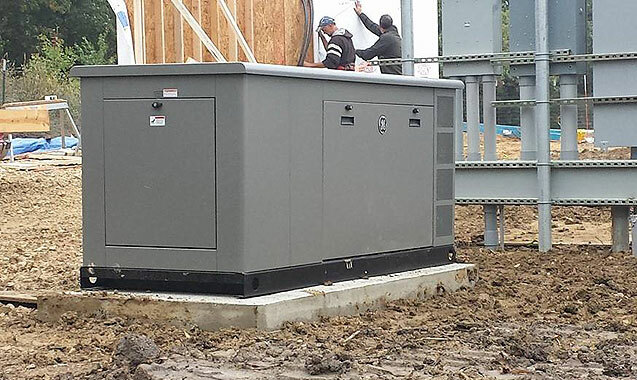 Keep your business profitable and consistent through any weather or power grid failure with a fully-equipped generator from Midwest Electric and Generator, Inc.
Midwest Electric and Generator, Inc stands by its promise to provide only the best units, superior service, and a single location for all of your electrical needs. We’re with you from the day you choose your elite brand generator, through installation, to every service question you may have for the life of the generator. We specialize in safe electrical work that doesn’t disrupt your home or business, and lasts for years to come. It’s just one of the reasons why so many clients recommend us to the most important people in their lives: friends and family. But don’t take our word for it, call us today and see for yourself why we’re the best in the Midwest. We make it easy for any homeowner or business – first, we schedule a site visit to listen to your concerns, needs, and expectations. Then we take measurements and assess the property. Lastly, we make our recommendations of brands and sizes, along with pricing. Our experts walk you through the process to make sure that you have the backup power that you need – whether it’s for the most vital selected areas, or the entire property. 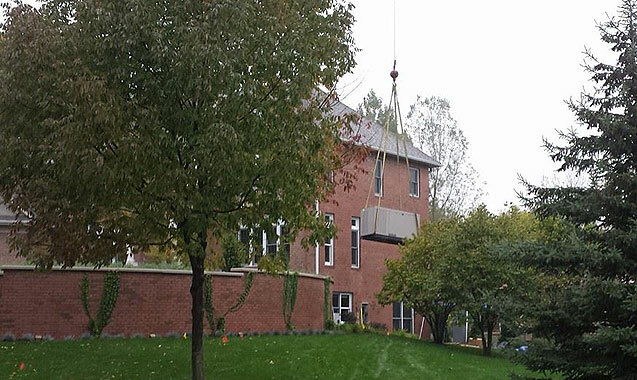 We encourage you to contact us through the online quote form, or to simply call us at (612) 284-1550, and we’ll make sure that your power stays on through all conditions. A standby power generator provides “backup” power in the event of city power outages caused by severe weather or power grid failure. 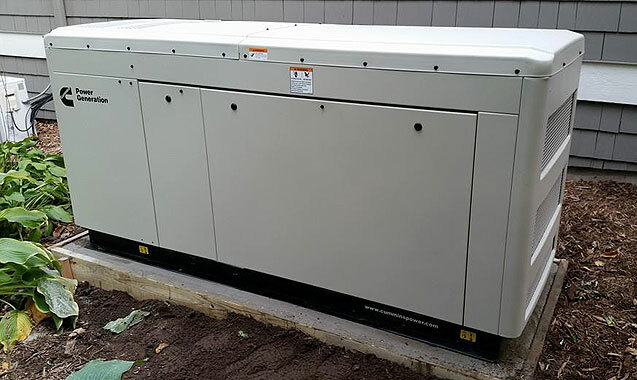 The generator is a back-up electrical system device about the size of an air conditioner that is stationed outside of your home or business. There are plenty of reasons (as mentioned at length on this page), but the short answer is that when the power goes out, everything connected to electricity cannot be used. This long list includes lights, furnace, air conditioner, refrigerator, sump pump, computers, internet, machinery, and much more. And it’s not just that it’s off for a while, it’s the costs from damage that can occur too: hotel stays, flooded & moldy basements, replacing spoiled food, lost business revenue, and more. Homeowners and business owners alike that would suffer from power outages are wise to invest in AC generators. In the event of a power outage, these trusty units come equipped with an automatic transfer switch that detects the power loss, and commands the generator to start up within seconds. 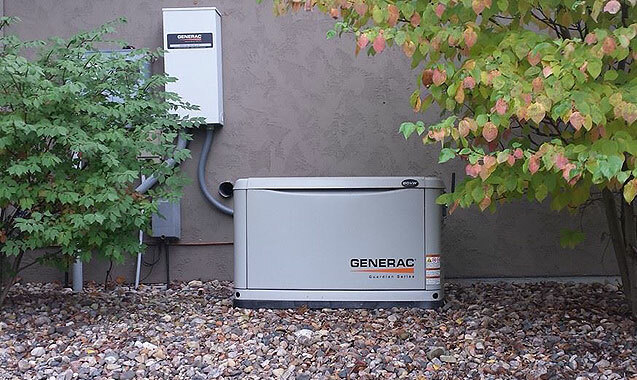 The generator’s transfer switch then transfers the electrical load reception from the city’s power grid to your generator, ensuring that your power stays on, even when other homes or businesses have no power. When utility power returns, the generator detects this as well, and transfers power back to the local electrical grid. Most units run on natural gas or liquid propane gas (LP). Do I need to do anything technical? Not at all. We would meet with you discuss your unique needs, and recommend the best generator for your home or business. We take care of the rest - from installation, maintenance, and repair. That said, if you enjoy getting technical, most of our systems have the ability to get instant status from an internet-connected device. Generator size depends on the size of your property, so if you know your square footage and number of levels, we’ll have a better idea of how much generator power you’ll need. We would determine this in our site visit consultation. You also have the option of powering just a few outlets for bare essentials, or the whole house - your choice. Call us to arrange a no-obligation consultation. We’ll come out to your home or business, assess your property and power requirements, listen to your needs, and we’ll make our recommendations from there. It’s an easy process, and can provide your family or business with years of assurance knowing that you’ll always have power when you need it. Contact Midwest Electric and Generator today at (612) 284-1550, and we’ll make sure that your power stays on to give you consistent peace of mind. Read more articles in news archive.